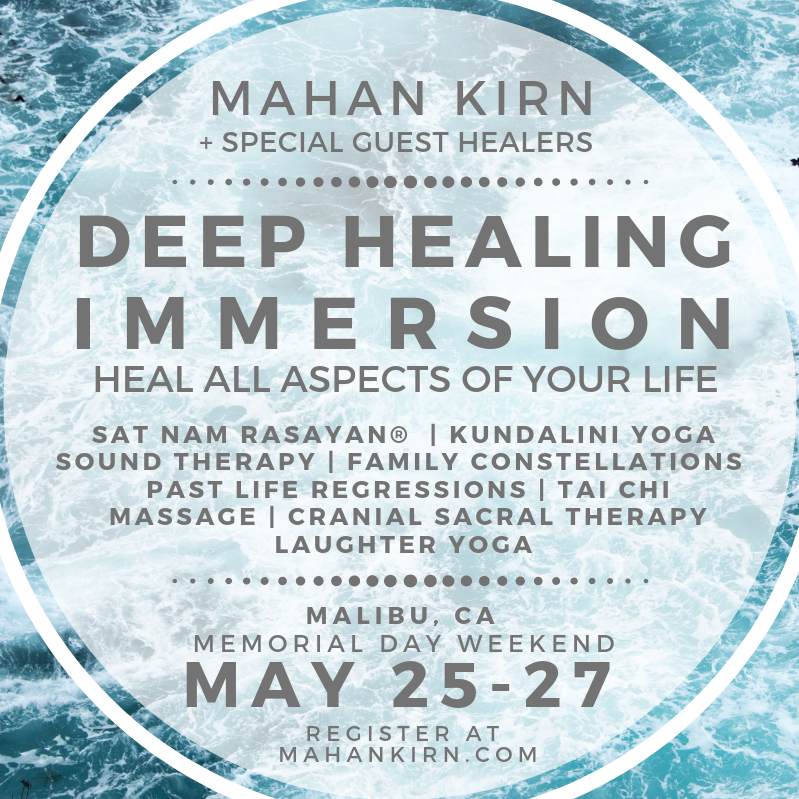 Mahan Kirn Kaur is a Los Angeles based meditation guru, global yogi and healer. 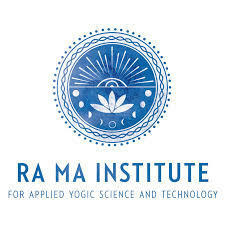 At age eighteen, she became the personal assistant to Yogi Bhajan, Master of Kundalini and White Tantric Yoga, where she trained in the sacred art of healing with inner silence, Sat Nam Rasayan®. 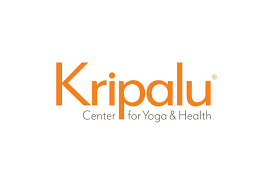 Through her 20+ years of training, she has achieved the highest levels of mastery in this healing modality and Kundalini Yoga. Mahan Kirn has led healing workshops all over the world and works with individuals, politicians, celebrities, non-profits, corporations and healing the home. 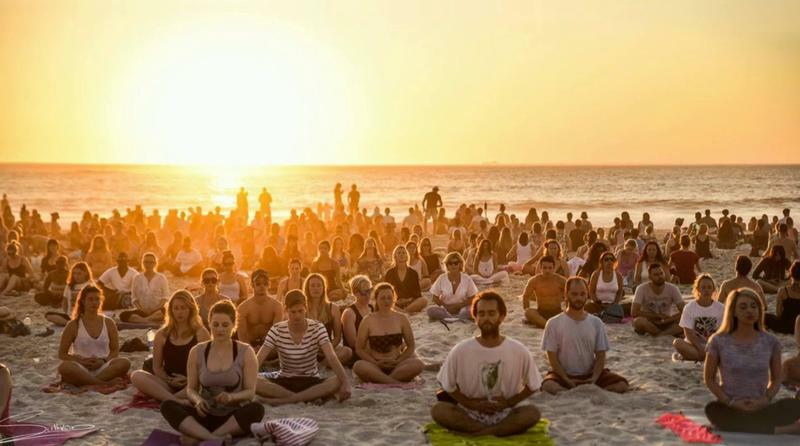 Her unique healing methods have been proven to radically improve mood and reduce stress, even in the center of a crowded, busy room. 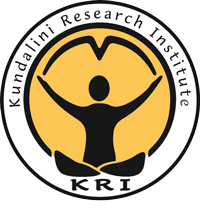 In addition to her healing work, Mahan Kirn teaches Kundalini Yoga regularly around the globe. 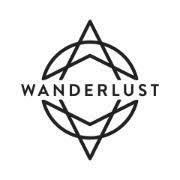 She created the Three Min Start® program, a series of meditation techniques to quickly balance oneself and de-stress that works for anyone regardless of age or physical ability and the Mah Bound Lotus® program for healing and mental clarity. "Don't give up before you start." 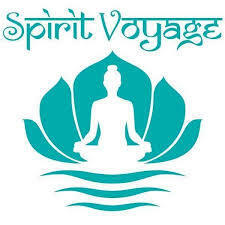 Join us every month New Moon Live Meditation + Healing Gift. Each month will tap into the calmer new moon energy to heal a different chakra or other aspect. 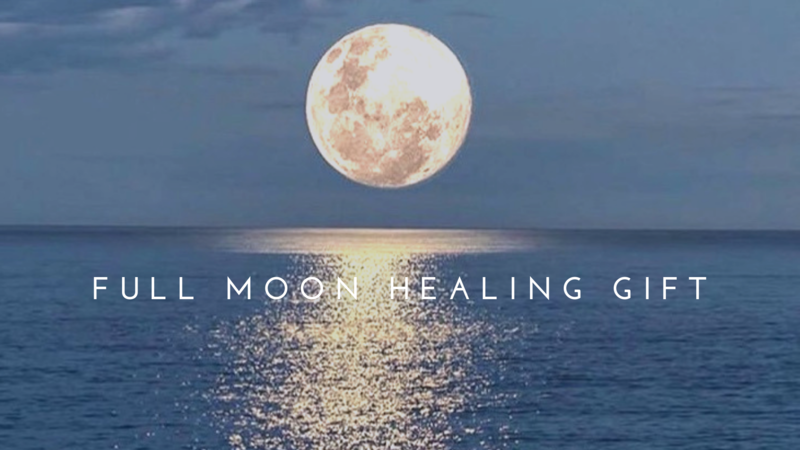 Join us for monthly Full Moon Live Meditation + Healing Gift. Each month will tap into the intense full moon energy to heal a different chakra or other aspect. "I feel it is my honorable duty to let people know the way Mahankirn has focused the universal healing power into my body and being ... she is one of the best healers in the World." "Mahankirn found the root of our family problem that began affecting us after we moved into our new house. Through her work, my son is now succeeding in school academically and flourishing as an artist." 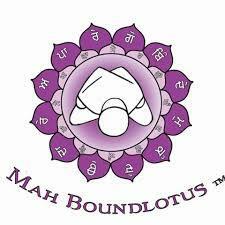 "I'm so grateful that I received Bound Lotus Healing. Old patterns, insecurities and fears of the future no longer prevent me from doing that which brings me joy in this moment. What I desire seems to simply flow to me. I am not searching 'out there' any more, not trying to 'make things happen' nor, 'fit in'. I'm at peace, I feel worthy, I'm creative, I'm loving and I feel loved. I can't quite believe I'm in this beautiful space and I can't thank you enough, dear Mahan Kirn." 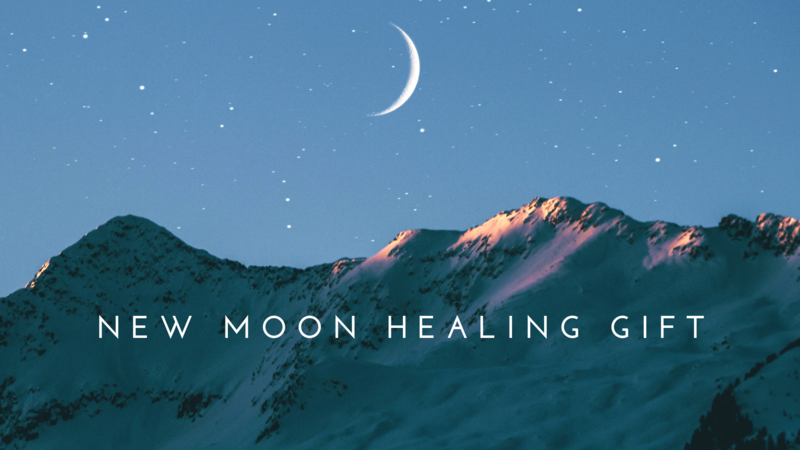 Join us for monthly New Moon Meditation + Healing Gift. Each month will tap into the calmer new moon energy to heal a different chakra or other aspect.